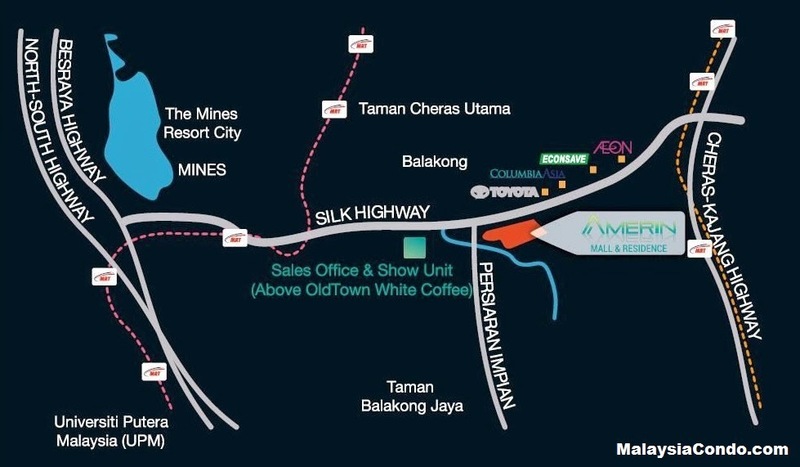 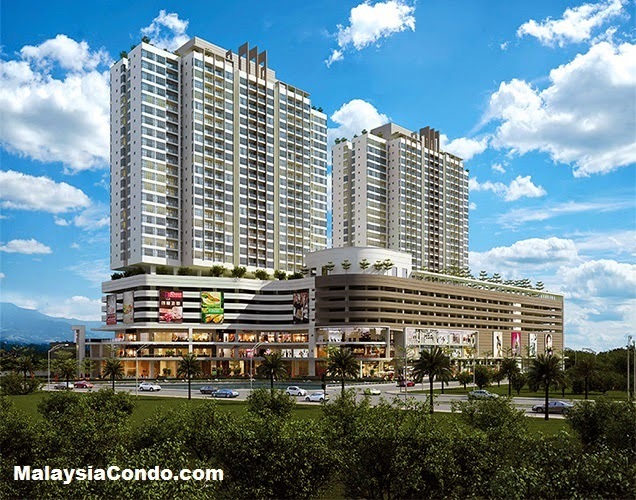 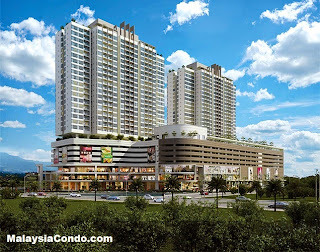 One Amerin Residence, a property project developed by One Amerin Residence Sdn Bhd located at Balakong, Selangor. 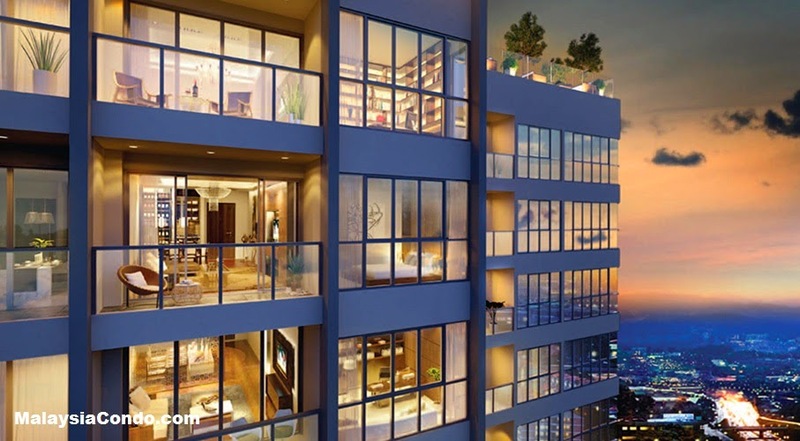 Amerin Residence comprising two towers with a total of 608 serviced apartment units - Tower A and Tower B, each tower has 304 serviced apartment units from 8th floor to 27th floor serviced by 4 lifts. 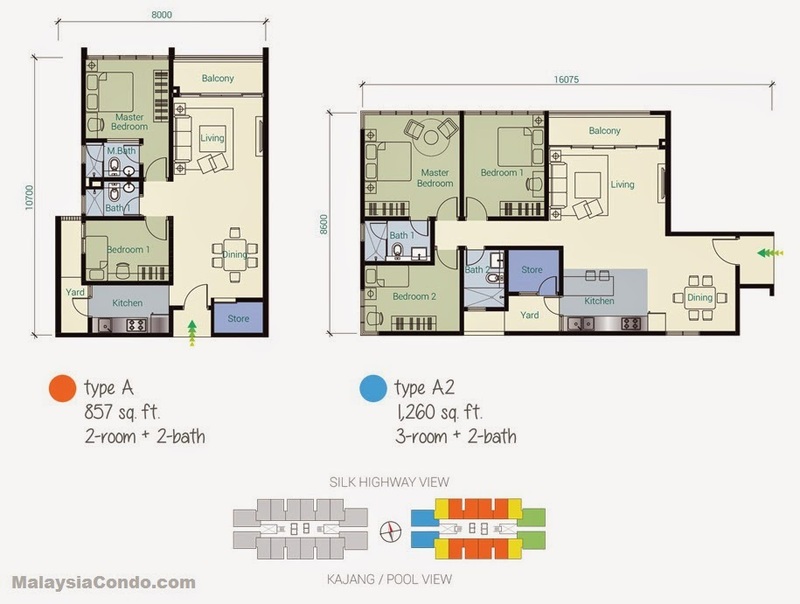 The built-up size from 857 sq.ft. 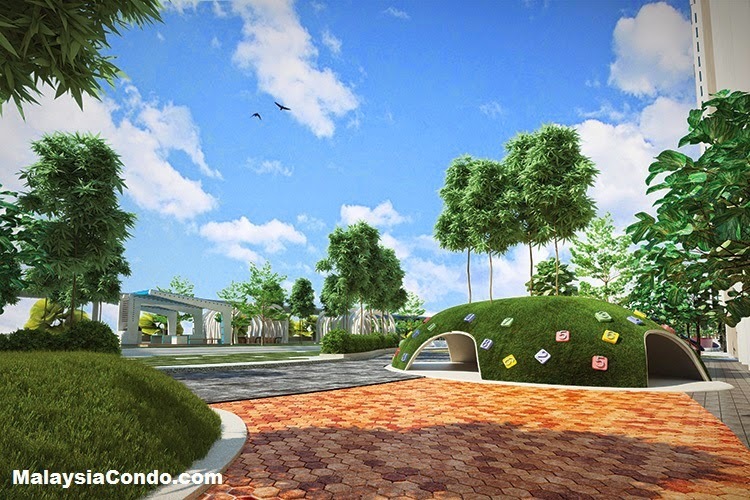 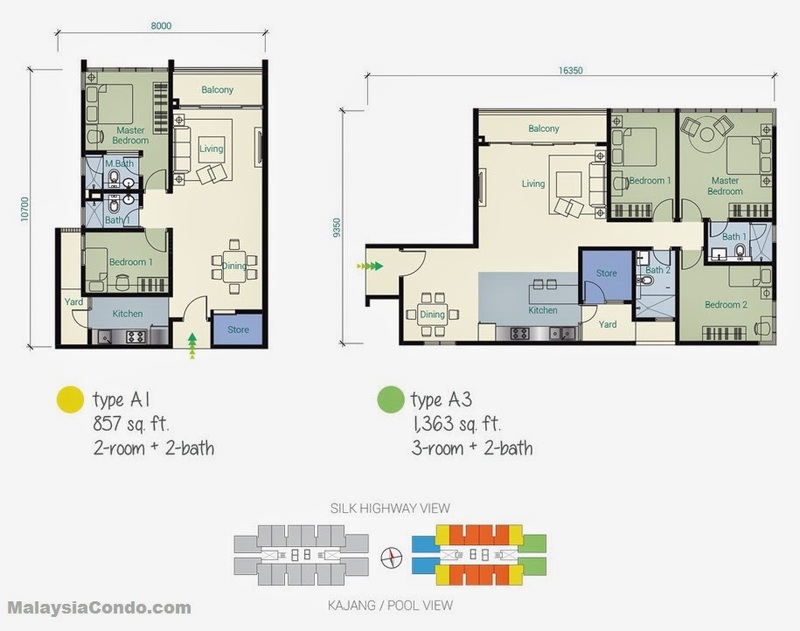 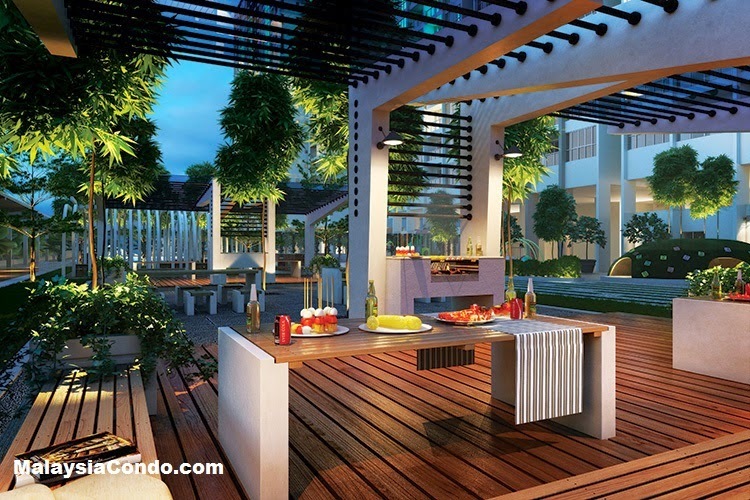 to 1,360 sq.ft., 2+ 1 and 3+1 rooms respectively. 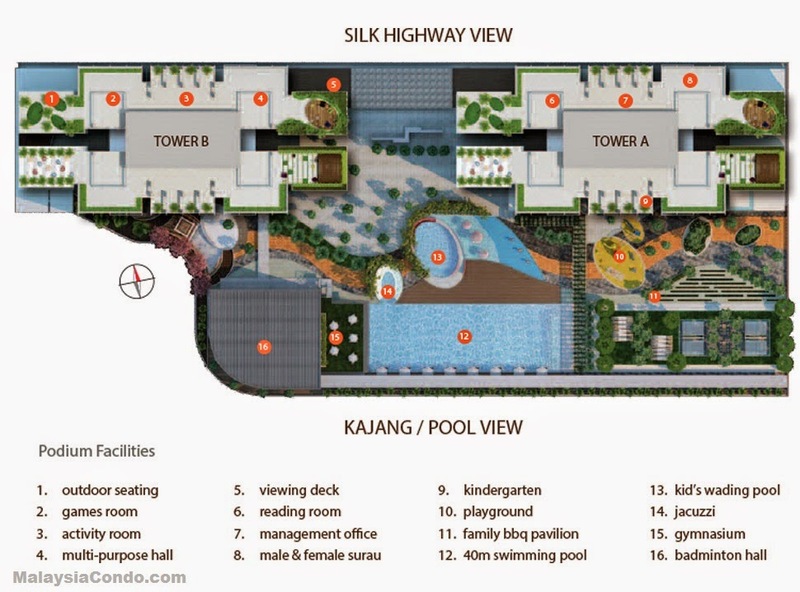 From 4th to 6th floor, locates the car park for the serviced apartment residents. 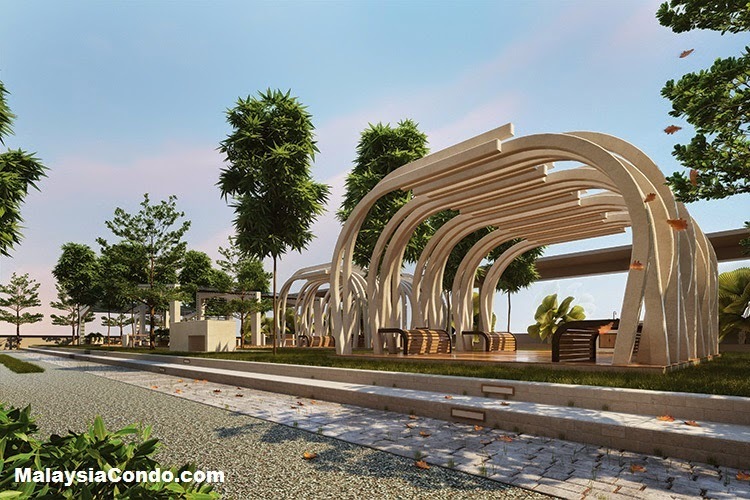 At 7th floor is the club house facilities such as swimming pool, gym, sauna, BBQ zone, yoga zone, terrace garden, activities rooms, badminton courts etc. 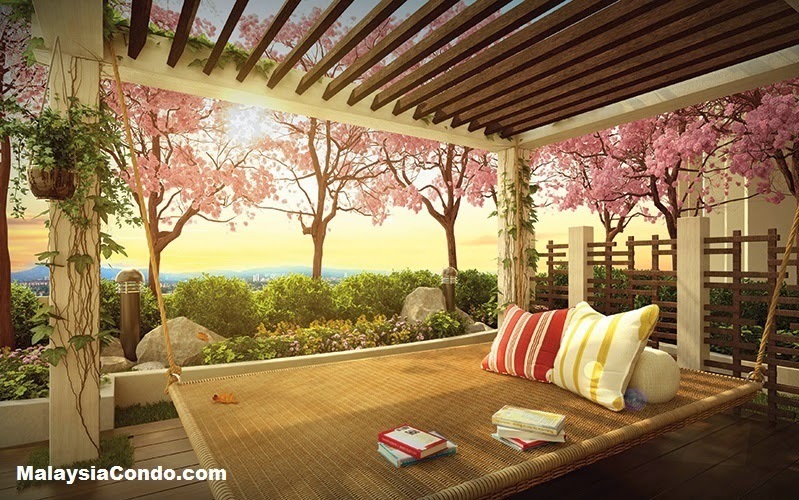 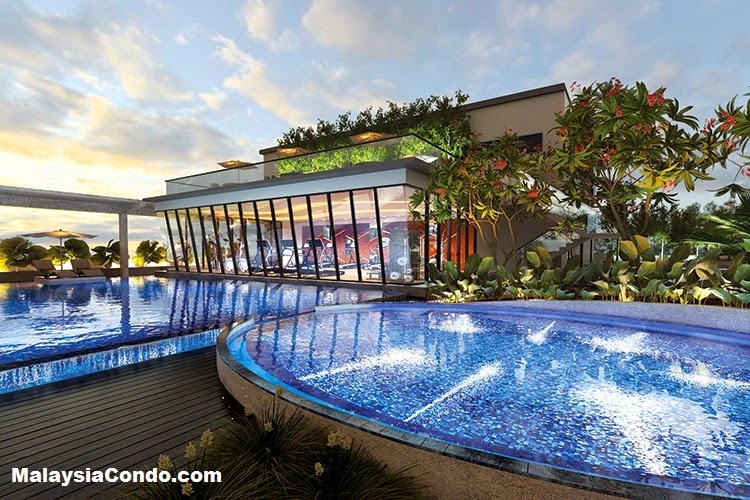 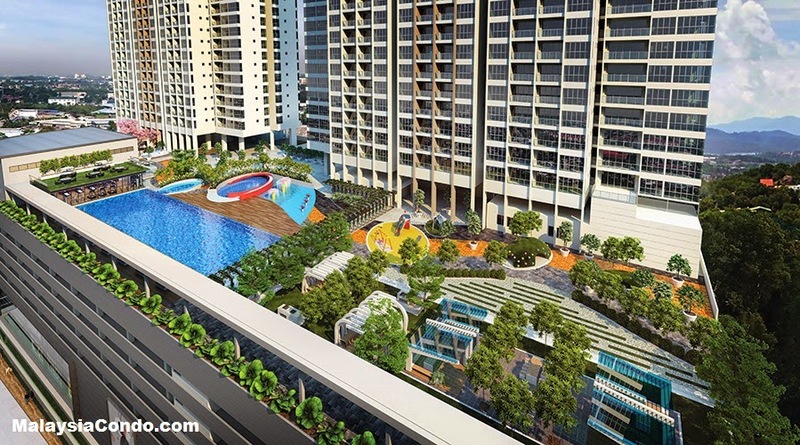 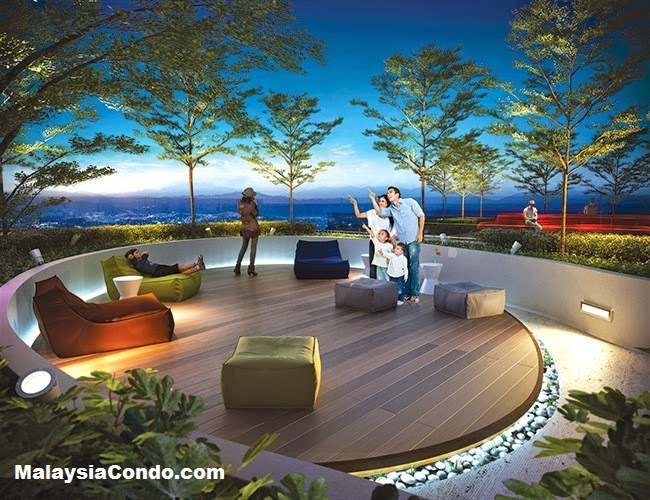 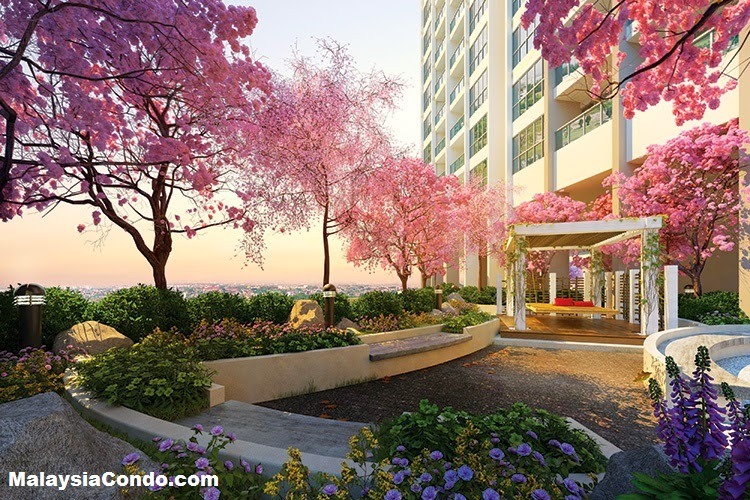 A roof top sky garden above 27th floor for viewing, leisure gathering, exercise etc. 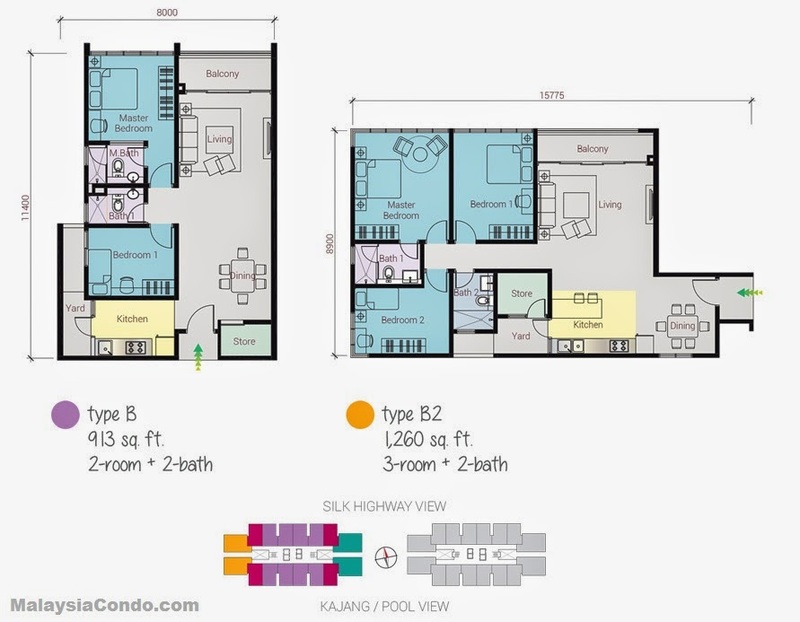 Built-up Area : 857 sq.ft. 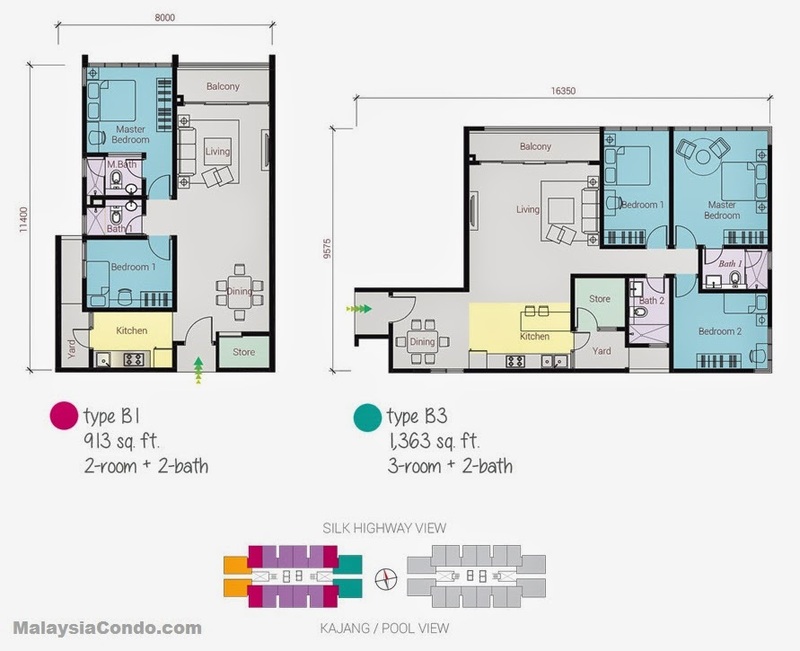 - 1,360 sq.ft.